The Trustees of the Rotary Foundation have announced Group Study Exchange (GSE) pairings for the 2012-13 Rotary year. District 6080 will be matched with District 4240, which is a unique district that comprises the four Central American countries of Panama, Costa Rica, Nicaragua and El Salvador. District Governor-Elect Mark Pearce initiated this GSE connection in hopes of strengthening Rotary ties with our neighbors in Central America. The tradition of District 4240 is to feature the country of the current District Governor as the host and sending district of the reciprocal exchange. Next year’s District Governor will be Rodrigo Teran of Panama. 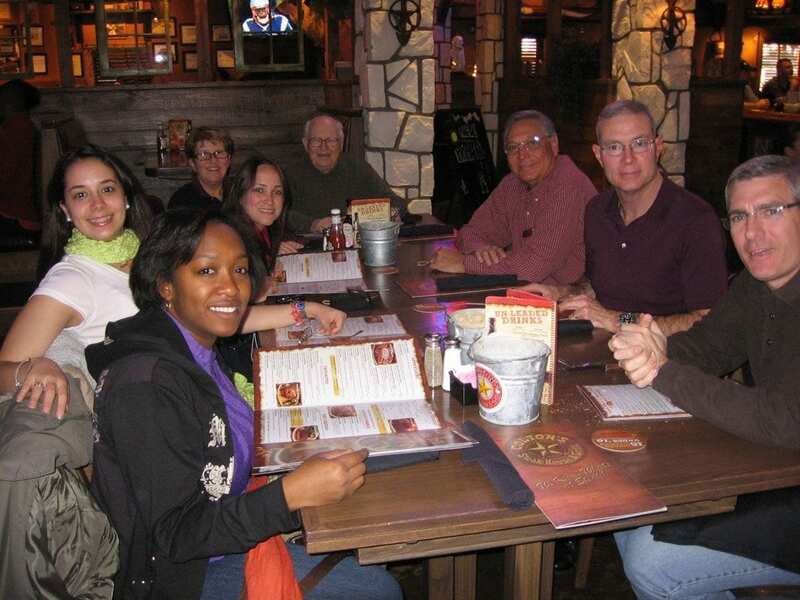 Although the final dates are still to be confirmed, District 6080 expects to host a visiting team from Panama during the fall of 2012 to coincide with the October 18 – 20, 2012 District Conference in Branson. District 6080 will send a team to Panama in the spring of 2013. District 6080 is currently organizing a committee to work in support of both the inbound and outbound exchanges with Panama. If you are interested in serving on the District GSE Committee in 2012-13, please contact incoming committee chairman Brad Bodenhausen at 417-862-5567 or brad@springfieldchamber.com.